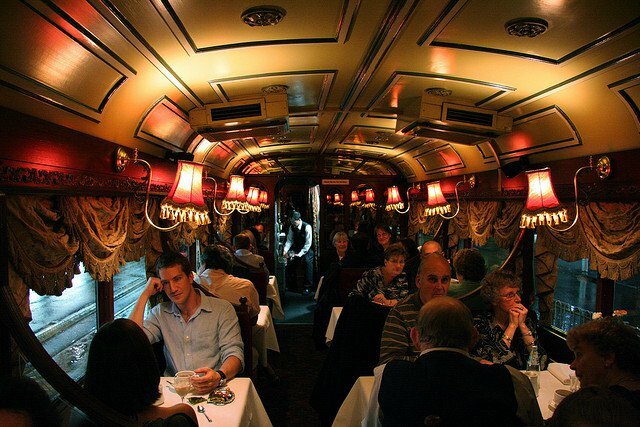 What better way to see our Melbourne attractions than dining and riding on the extremely popular colonial tram restaurant. Since 1983 the refurbished fleet of SW6 Class trams now travel selected routes through the streets of Melbourne and some of its surrounding suburbs. 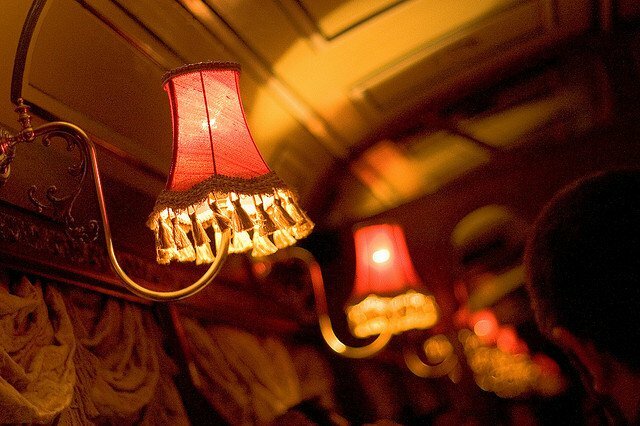 The glossy burgundy trams are now decked out in quality colonial old world charm fittings. Luxury on wheels, tram wheels that is. Compact yet completely and luxuriously comfortable this is a Melbourne Tour you don't want to miss out on. If you would like more information on this and other Melbourne's trams you might like to visit the Friends of Hawthorn website where the influence of art deco on Australian tramcar design is well documented. 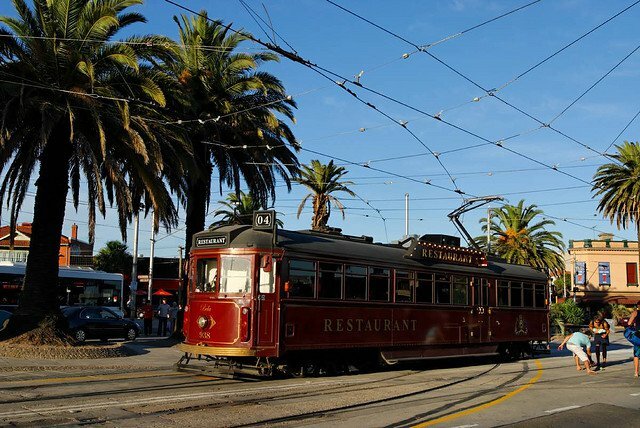 Want to have some real fun in Melbourne and if it is Melbourne sightseeing you would like to experience along with quality dining and top notch service then this can all be done in a relaxing and unique way by booking the lunchtime tram restaurant Melbourne city tour. There are 2 dinner services, early and late with both offering top quality, elegant dining and views of Melbourne's night life as it comes alive. Beautiful views over the Yarra River and exciting city lights pass you by as you enjoy your evening meal and sip that delicious Australian wine. Check out the menu for both the lunch and dinner tram car restaurant meals and while you are there read the reviews of extremely satisfied customers. This is one of the most popular Melbourne things to do and I would highly recommend that you book the tour well in advance to secure your dining experience. Why not book one of the most unique restaurants in Melbourne and combine it with one of Melbourne's top live entertainment shows for a truly memorable night out. The early dinner returns to the starting point by 7:15pm, plenty of time to get to the show. 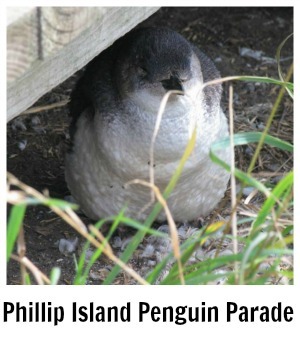 View the video below to get an idea of what one of our best Melbourne tourist attractions is all about. 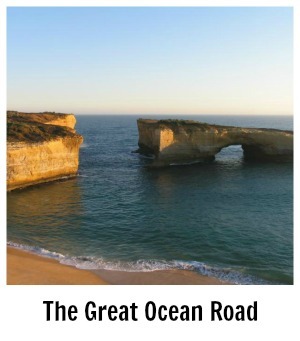 This has to be one of Viator's best Melbourne sightseeing tours. Melbourne has so much more to show off!